The Finest Quality Comfort Sandal Made in Italy! 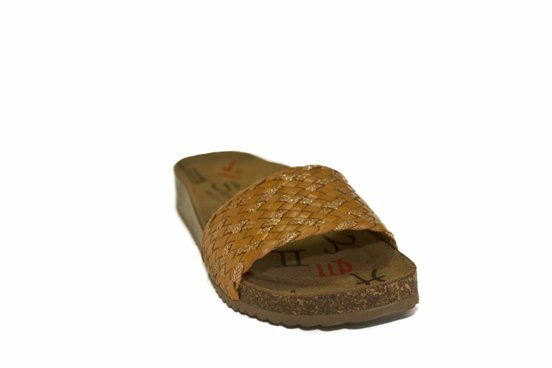 The Comfort Sandal by Sanibio (LB03-6091) is the perfect sandal for comfort. Available in four colours – White, Brown, Mud Brown and Black. Made from genuine Italian Leather inner with synthetic upper and cork, our sandals look classy, and are very comfortable due to the arched sole. They are excellent for people with sore feet, sore knees, people with flat feet or general foot pain. You will not be disappointed with these great sandals by Sanibio made in Italy. So, try out our sandal range, pick your colour and size and we will dispatch your order within 48 hours.